Hey there!! I'm so excited to finally get to show you what I have been working on behind the scenes over at Faery Ink as a Guest Designer this past month!! 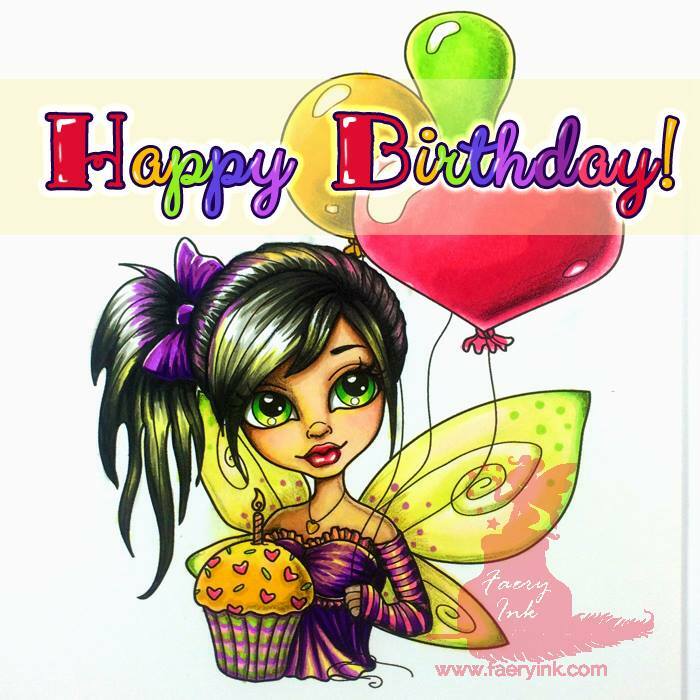 The Faery Ink Facebook Group Challenge for May is a Birthday Theme! 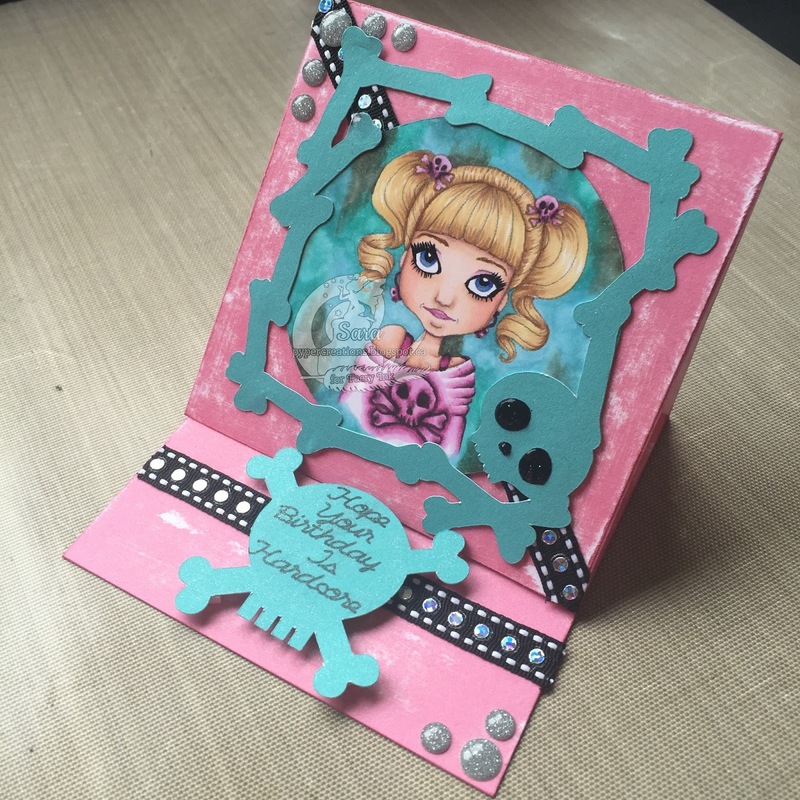 I had a girlfriend have a birthday this past week who is kinda a Punk Style girl so I used Faery Ink's Skully Girl to make her a birthday card. Thanks for popping in today!!! 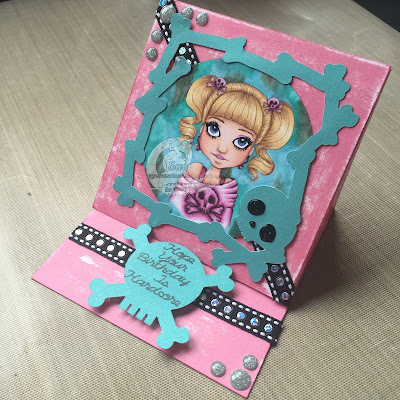 Now make sure you go pop over to the Faery Ink Facebook Group and put your entry in for the May "Birthday" Challenge!! !